Industrial wastewater and effluent treatment specialist, Lancy Technology – part of the NHE organisation – is announcing a major appointment which is set to strengthen its services to customers worldwide. 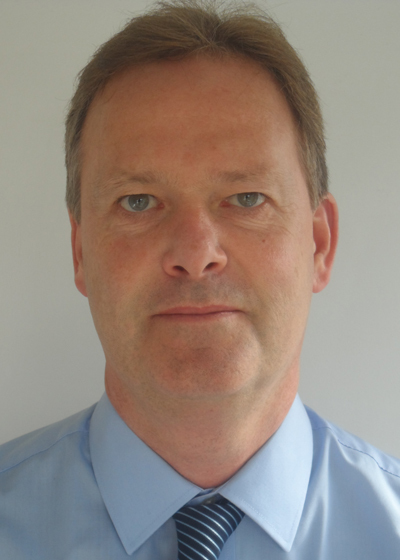 Keith Allen has been appointed Business Development Manager in a move that defines a new role within Lancy Technology while, at the same time, reflecting the organisation’s success and increasingly important involvement in the industries that it serves. With more than 25 years’ experience in business development and management, and with extensive knowledge of metal finishing and mechanical engineering processes, Keith adds key skills to the Lancy Technology sales and management team. “I also have a well-established list of contacts in a wide range of fields from oil and gas, power generation and petrochemical to aerospace and utilities – all of which benefit from the systems that have seen Lancy Technology become established as one of the leading organisations in its field worldwide,” he says. With additional experience in business development for both Danish and Norwegian companies, Keith is also well placed to build on this international dimension. “This is an exciting time to be joining Lancy Technology, particularly as its role focuses on the dual considerations of processing performance and environmental improvement. I am delighted to become part of the team and look forward now to helping Lancy Technology continue its success long into the future,” he concludes.